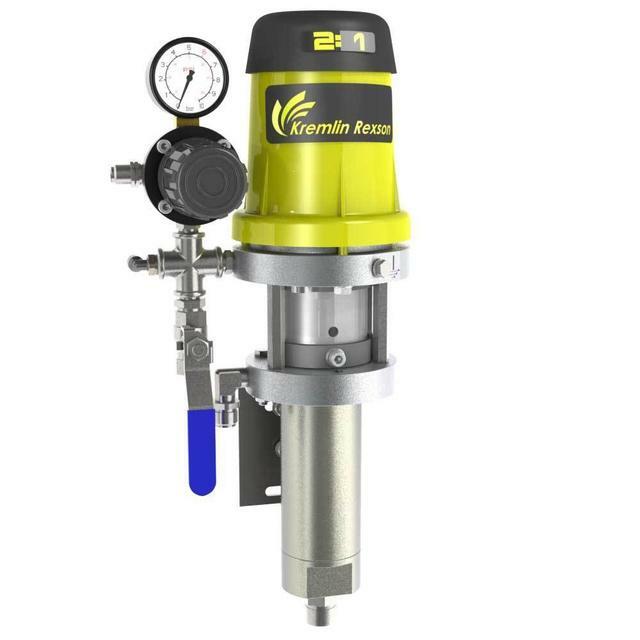 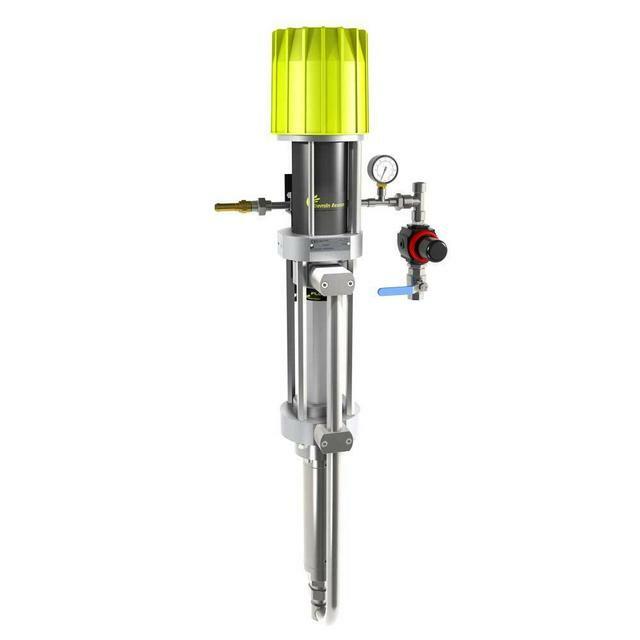 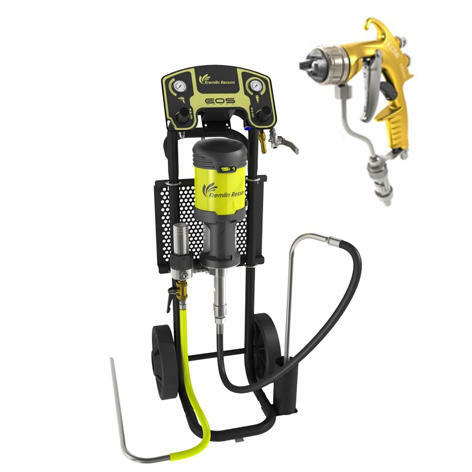 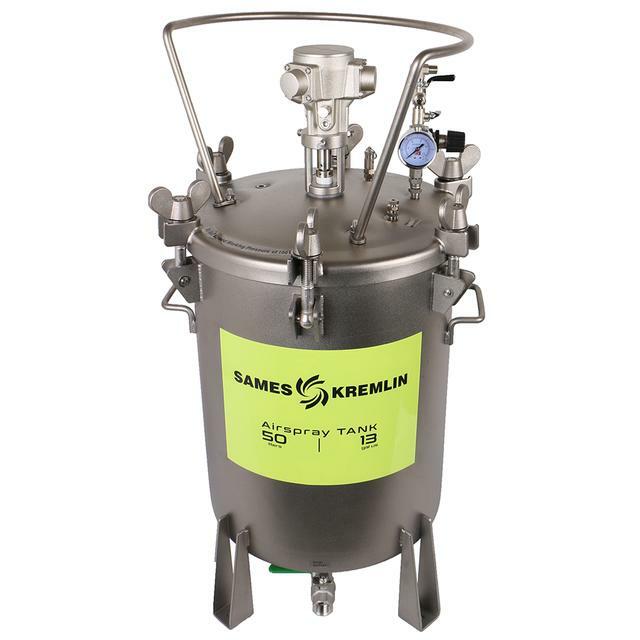 SAMES KREMLIN Airspray Tanks are dedicated to all the applications: from a light aluminum 2L (0.5 gal) to feed a touch-up gun to a heavy duty 7 bar (100 psi) 50L (13 gal) stainless steel tank for high production. 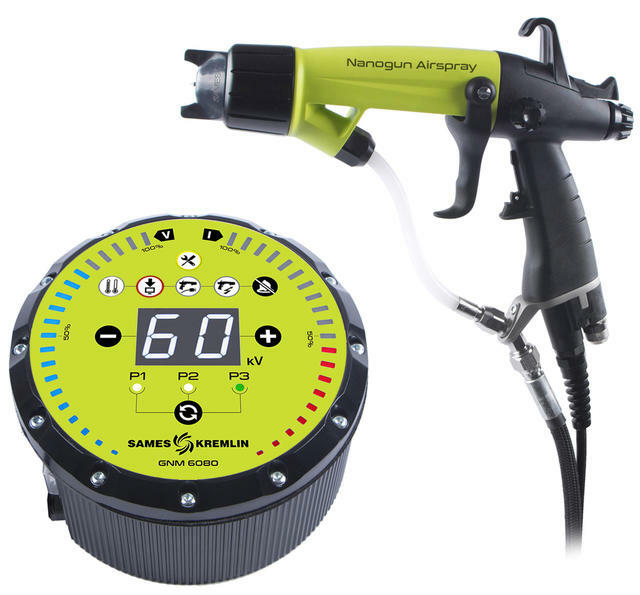 The SAMES KREMLIN Auto Color Low Pressure Color Change System is an automated paint dispense system available in 4 to 19 colors. 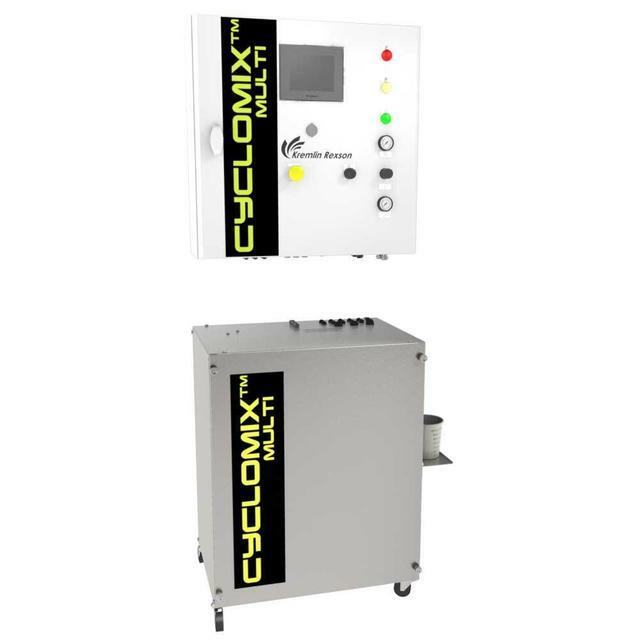 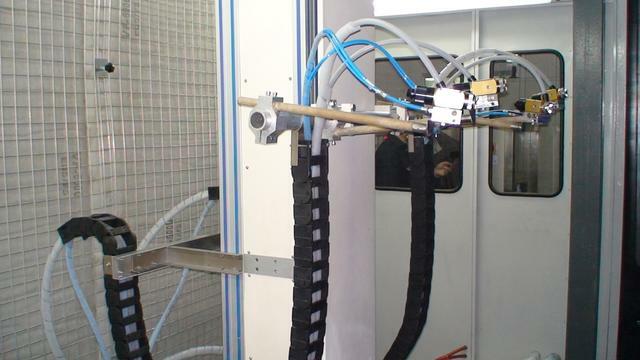 The Cyclomix™ Expert is an innovative, industrial solution that is configured to meet the needs of the customer. 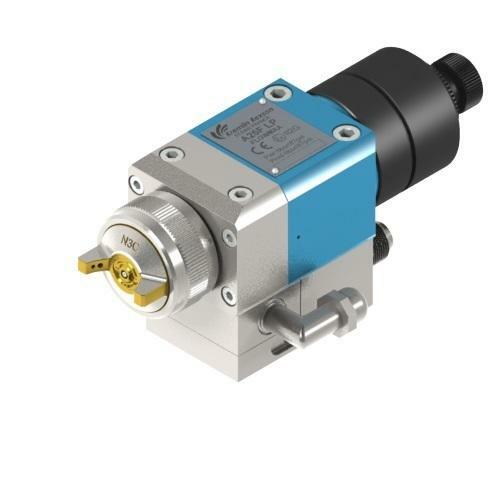 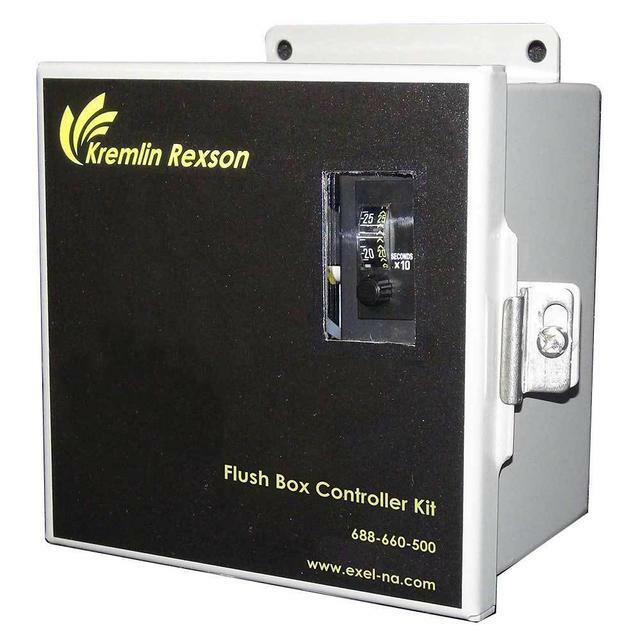 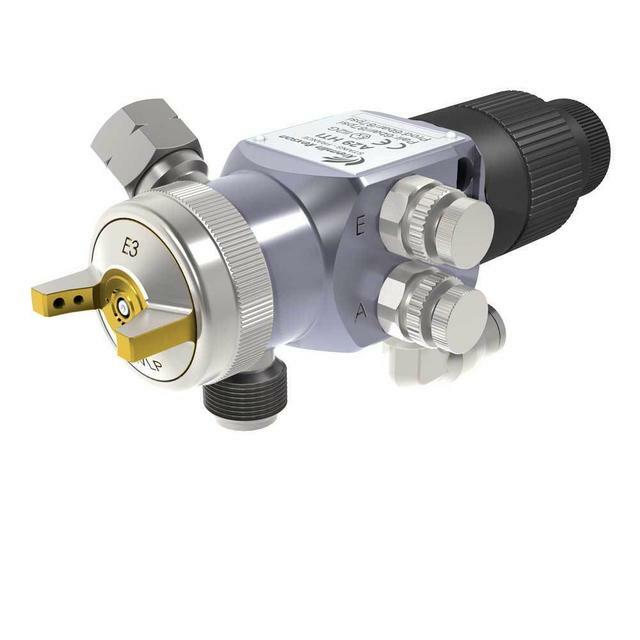 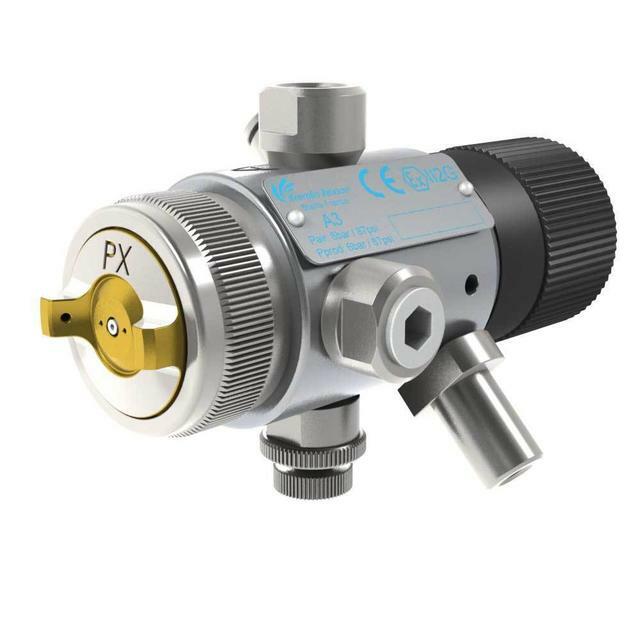 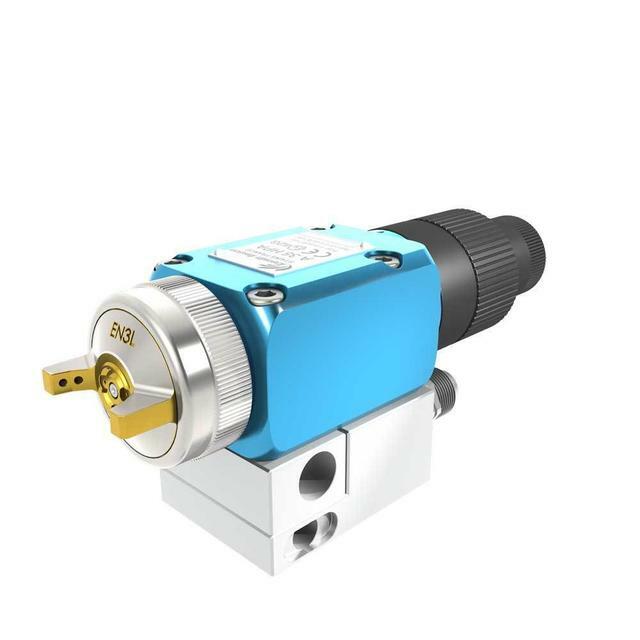 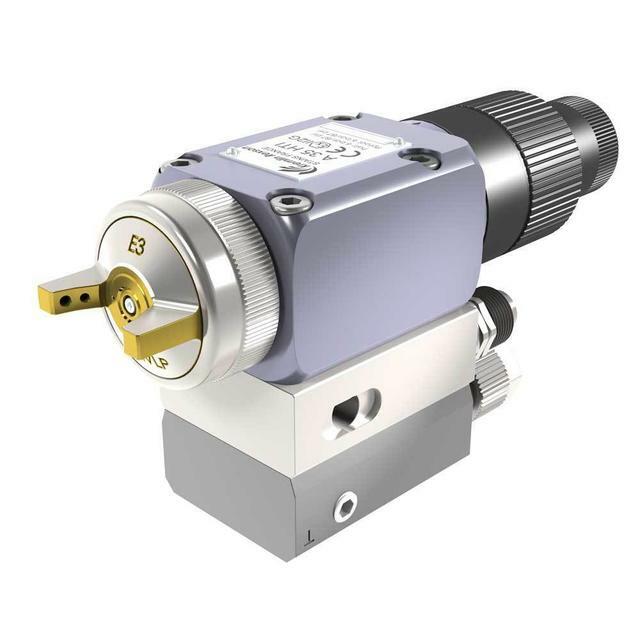 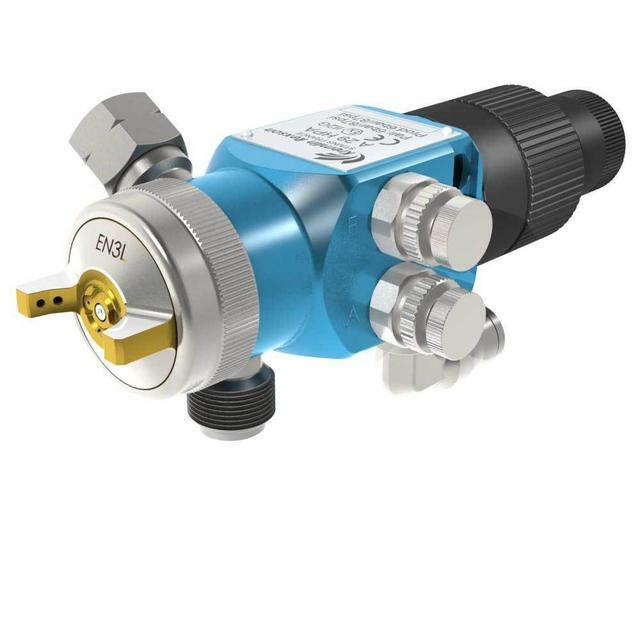 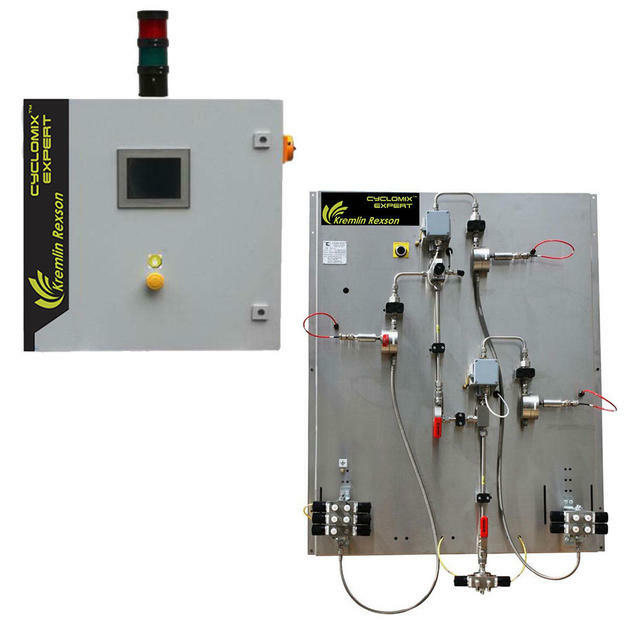 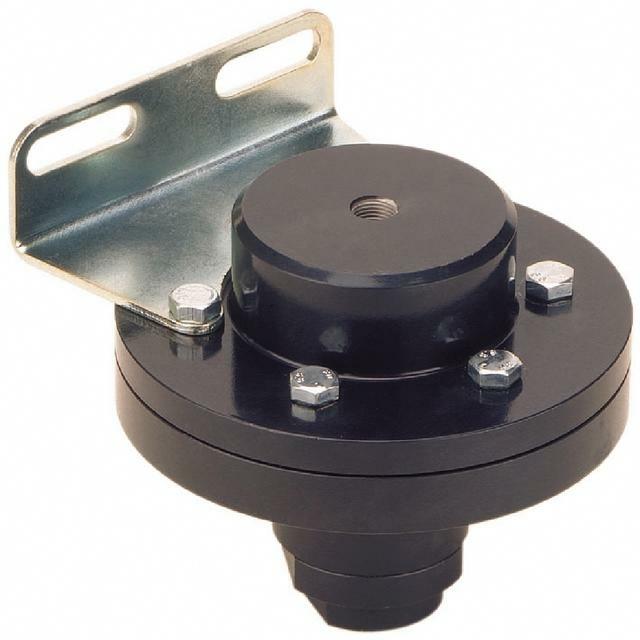 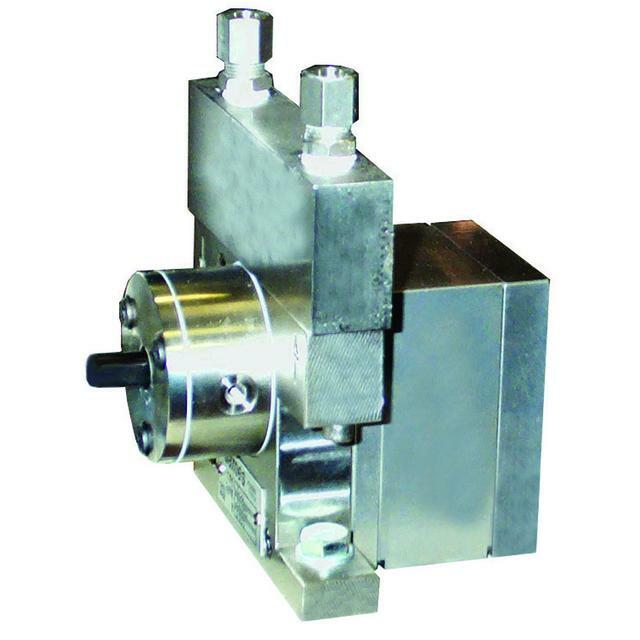 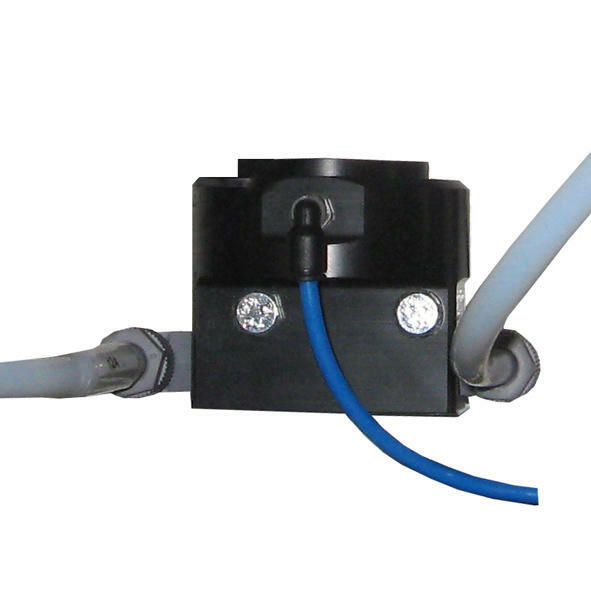 The Flush Box Controller Kit is a pneumatically operated timed circuit to trigger the gun in the flush box in conjunction with a Cyclomix™ Micro operation. 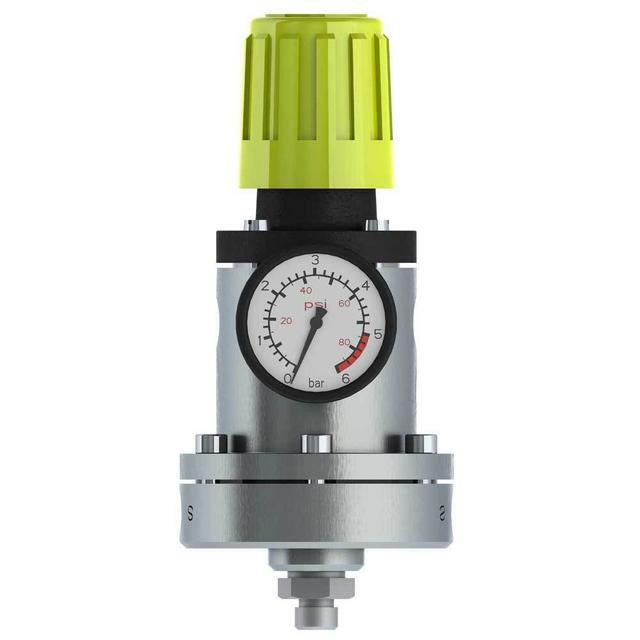 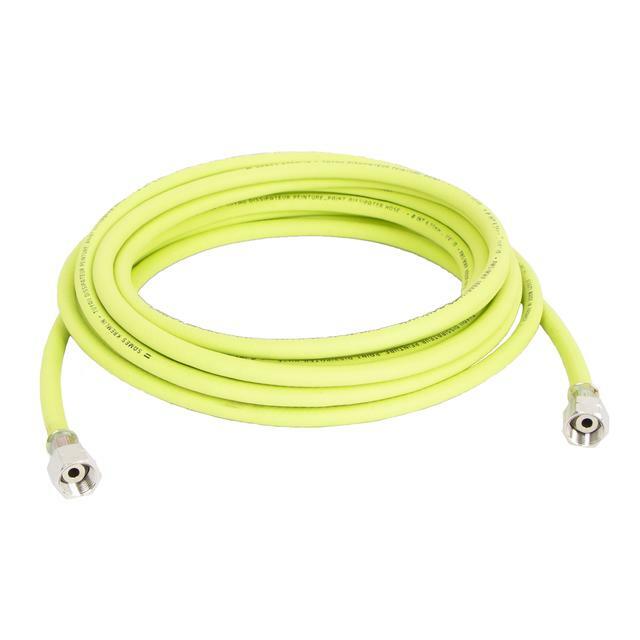 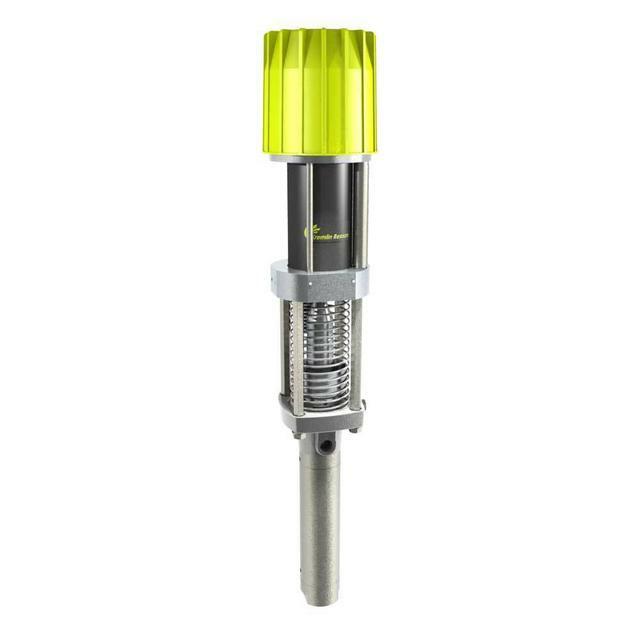 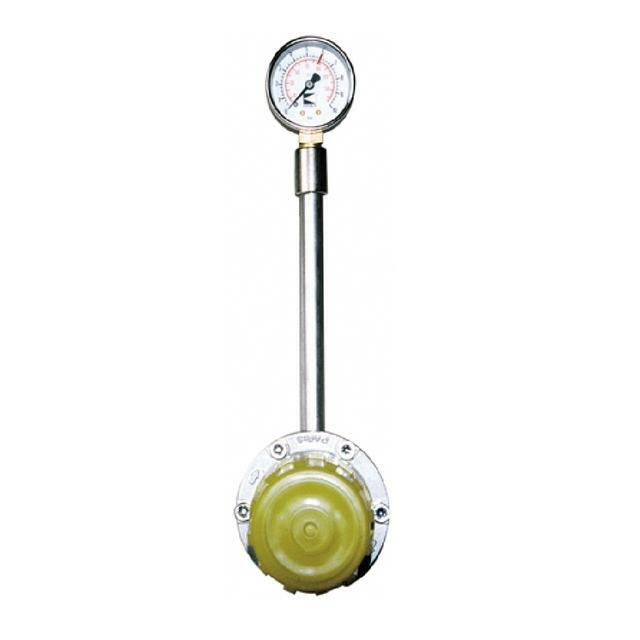 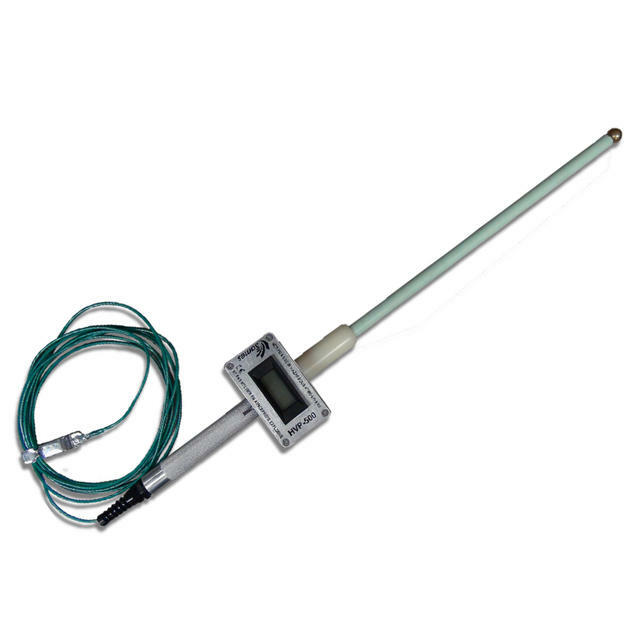 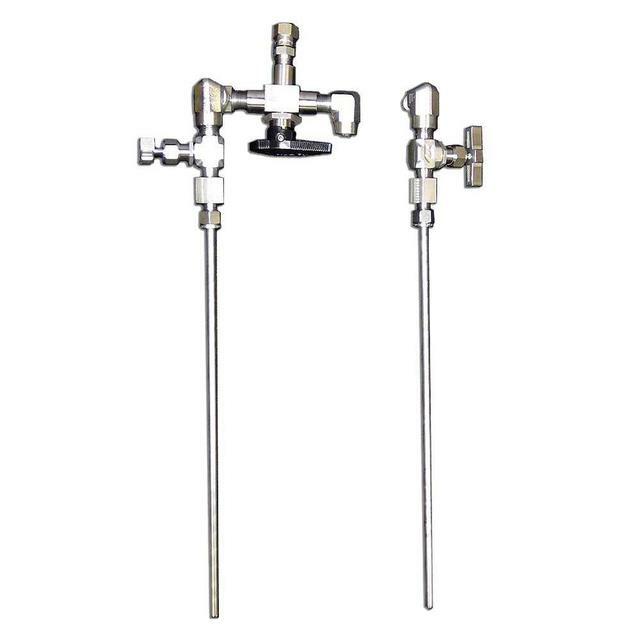 The timer is activated by any color or solvent valve air signal. 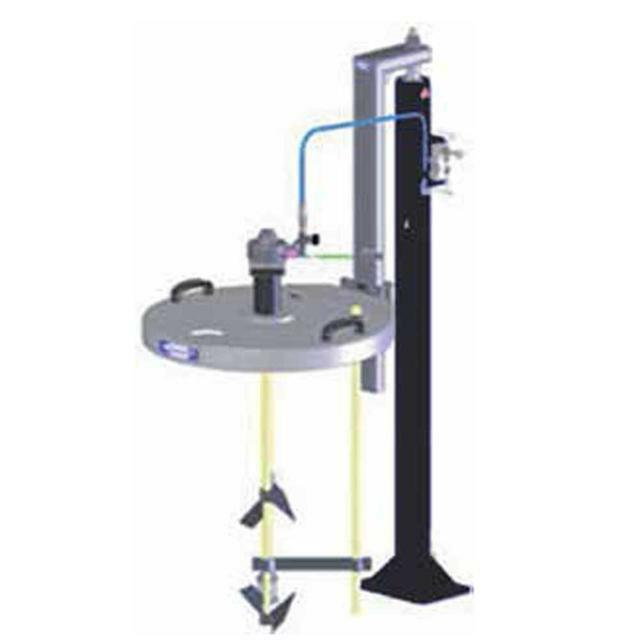 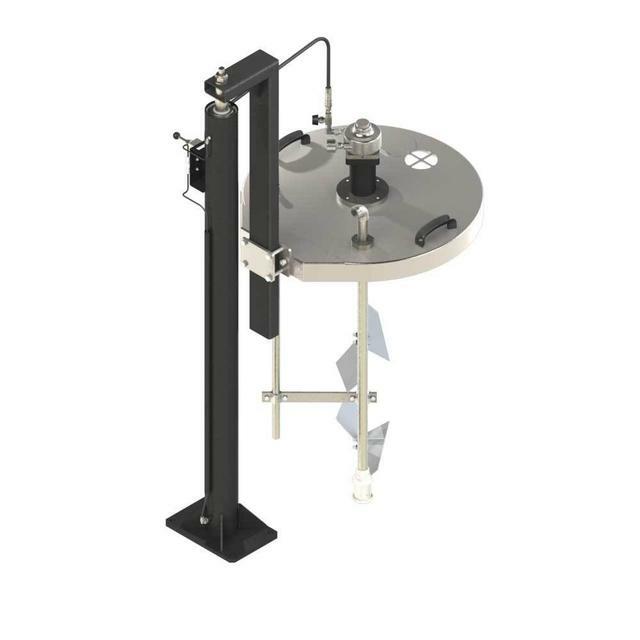 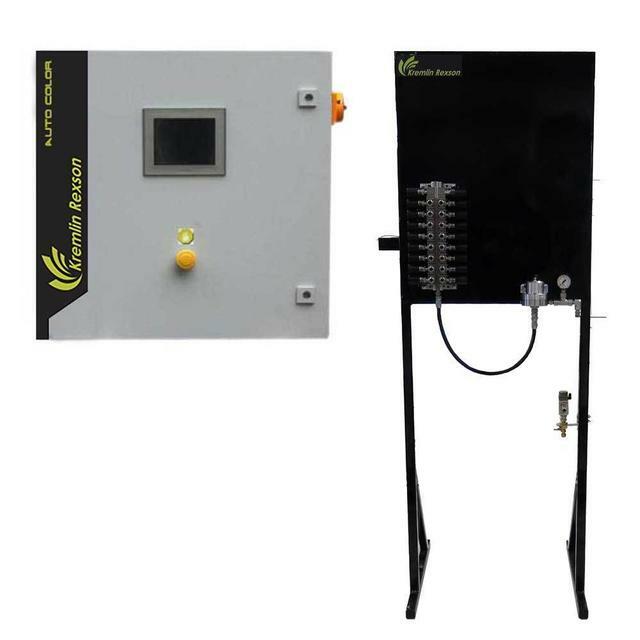 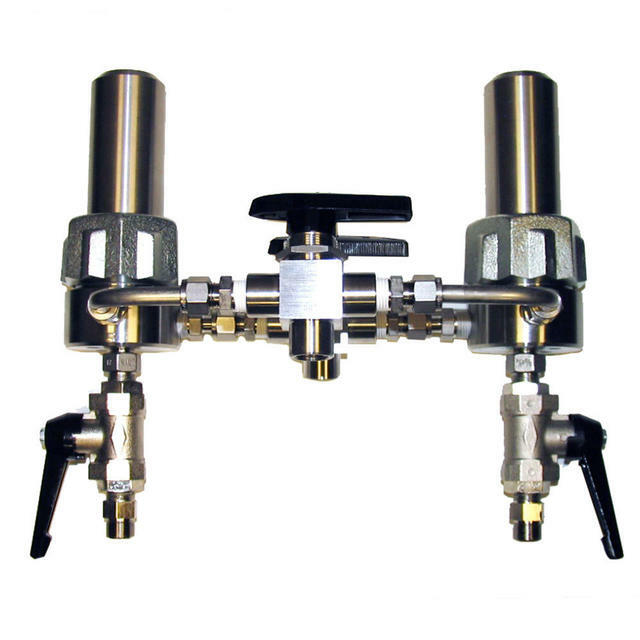 The Ratio Test Kit with flow control allows the operator to do quick ratio tests without adjusting pressures or disassembling static mixers. 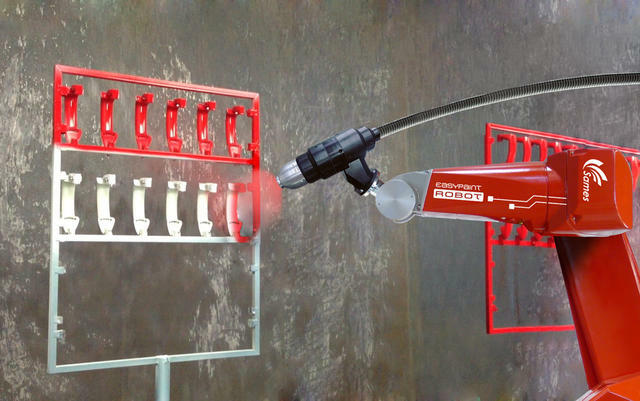 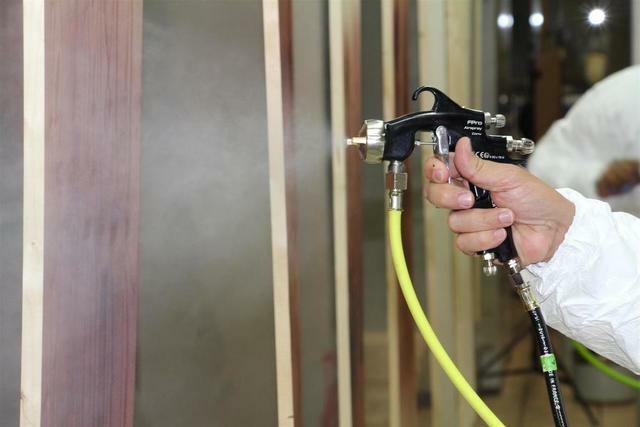 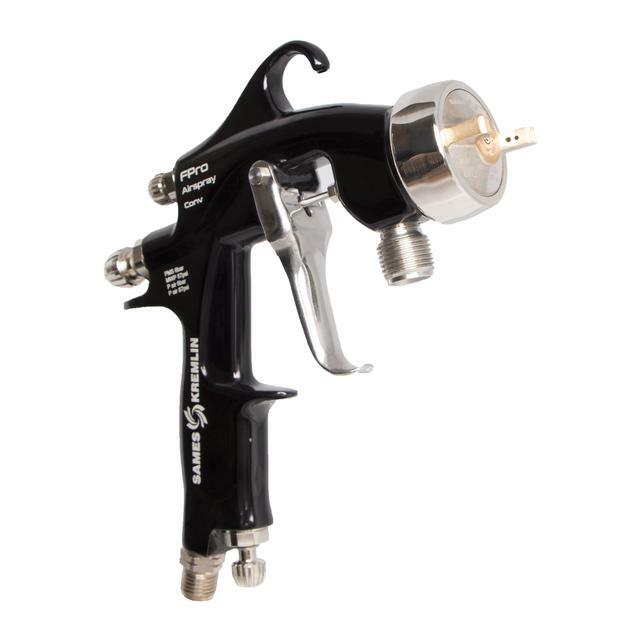 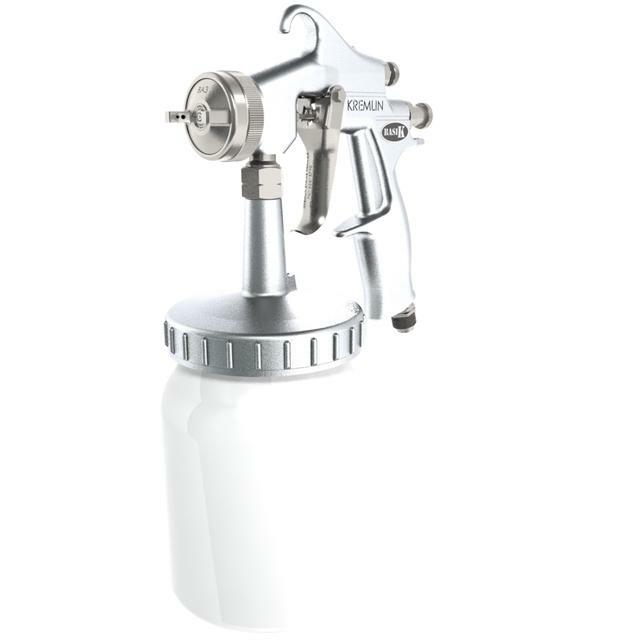 FPro Lock P spray gun gives you the brand new FPro finishing technology and consistent production whatever the operator's skills. 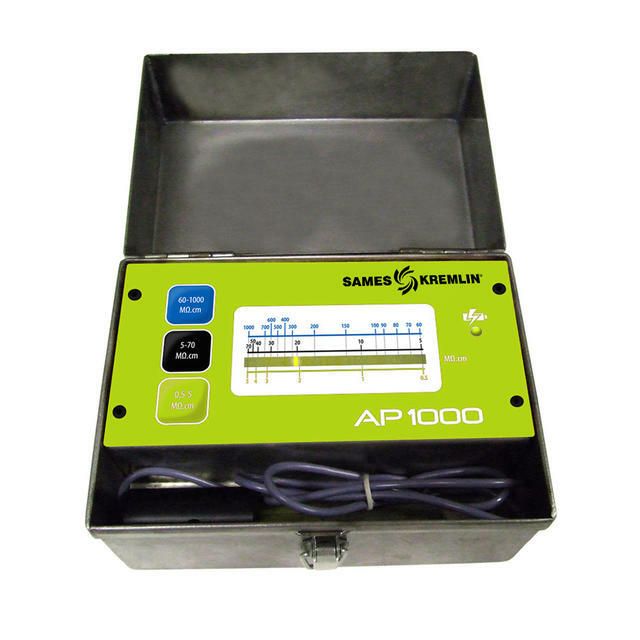 SAMES KREMLIN brings you the perfect solution for high level use in demanding environments. 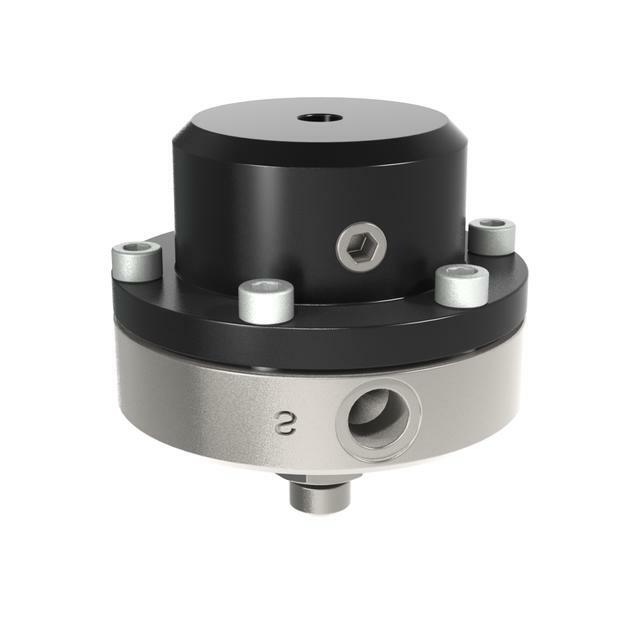 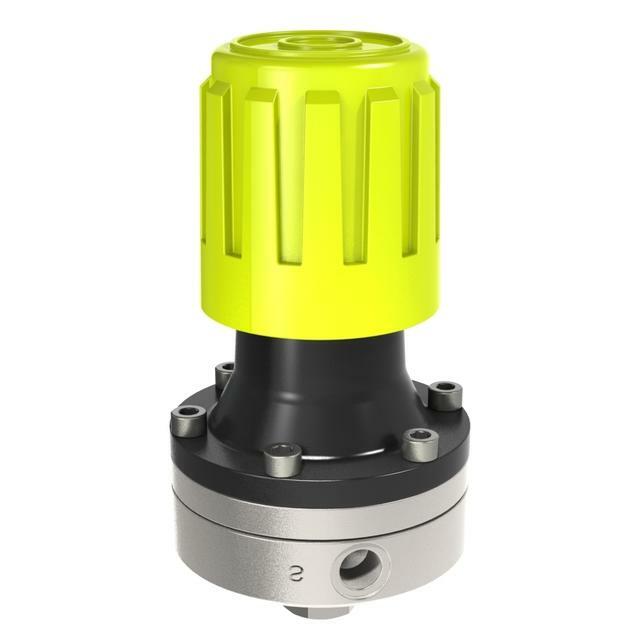 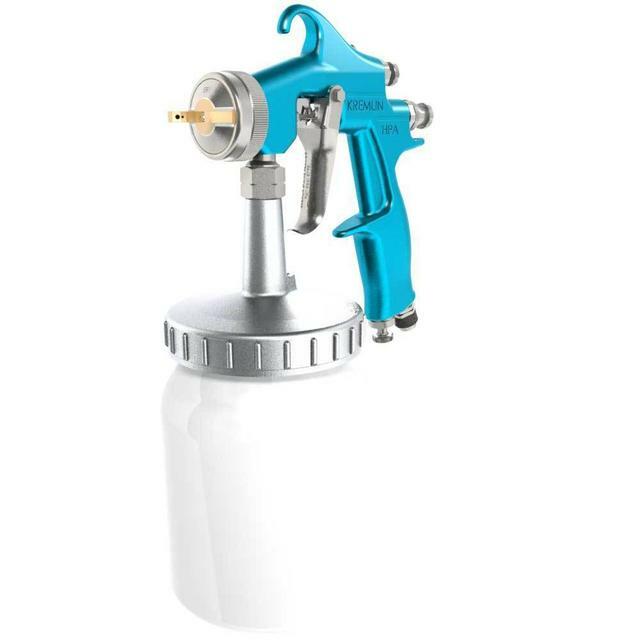 The M22 A Basik HPA is the right suction-fed conventional solution for hard to atomize coatings at a reduced price. 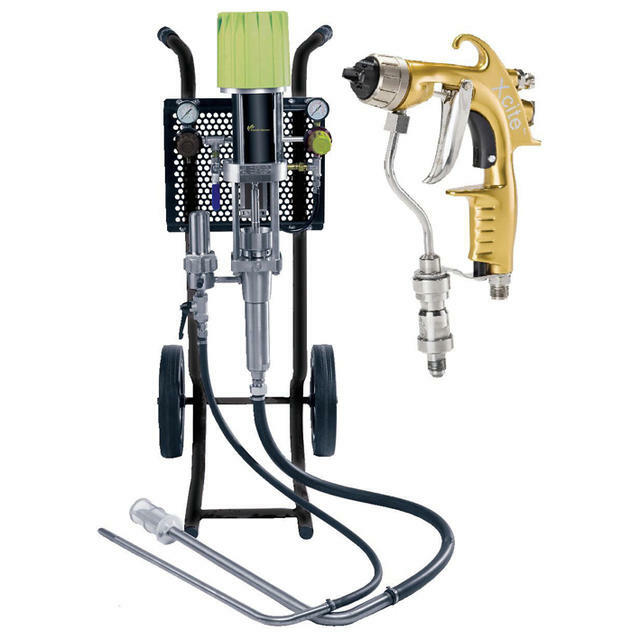 The M22 A HPA is a suction-fed conventional gun designed for hard to atomize coatings. 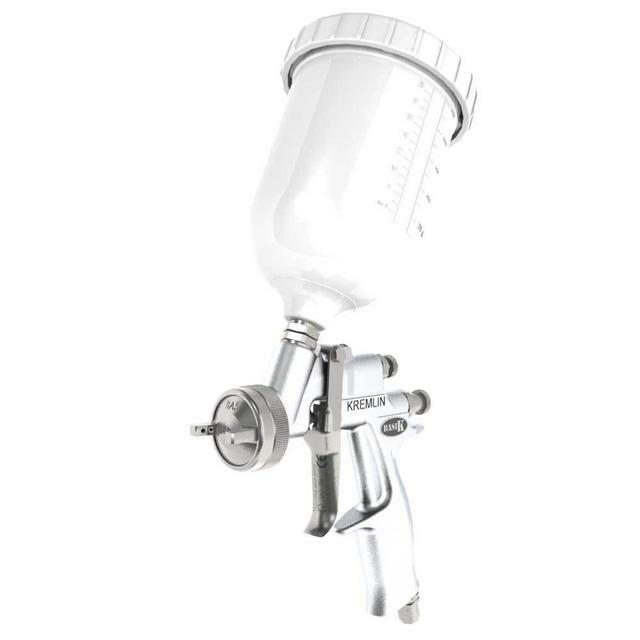 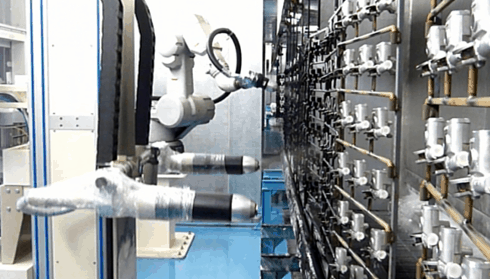 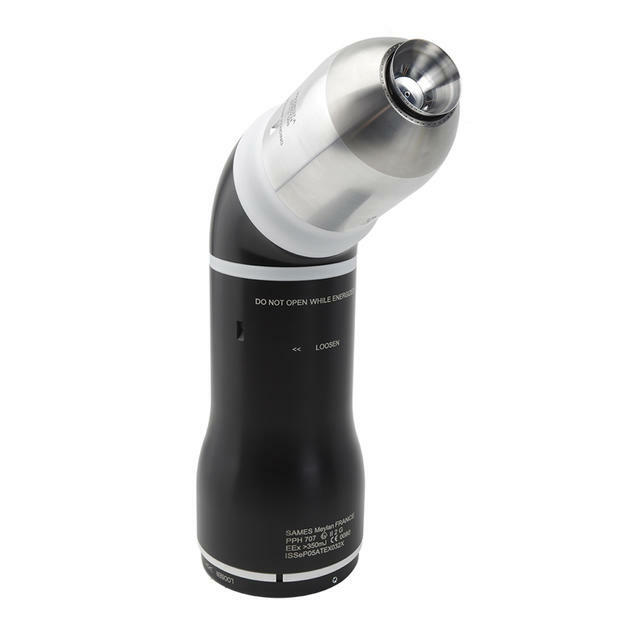 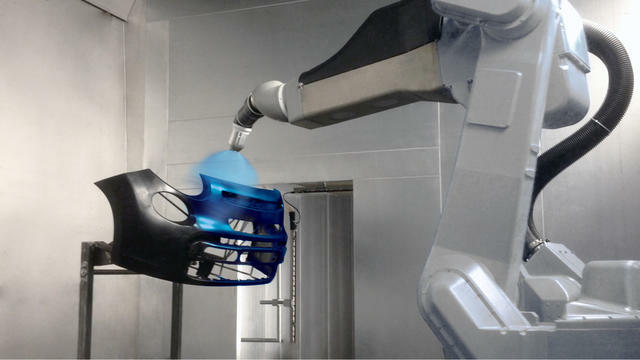 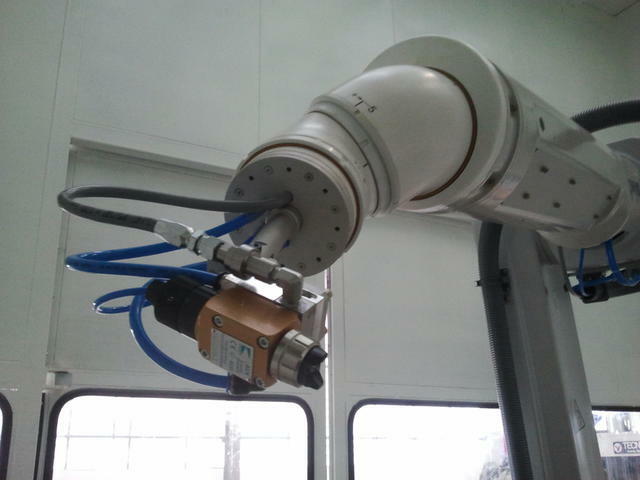 It offers an industrial fully metallic solution (cup + gun).